This childrens archery set is hours of fun for your child. Great for developing hand eye co-ordination. 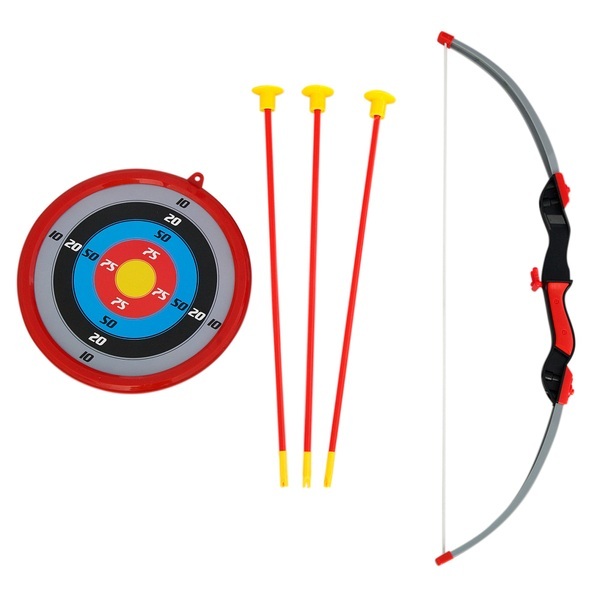 This Archery Set is perfect for indoor and outdoor play.